Our range of Salads and Vegetables are sourced primarily from Europe, offering certified fresh produce year round. This extensive salads product category, ranges from mainstream produce such as Lettuce and Tomatoes, to the UK’s finest Parsnips and Cabbages. 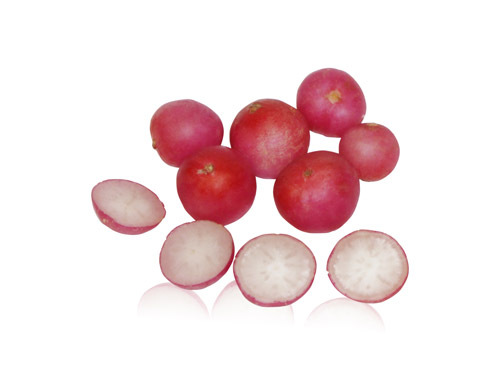 Specialist salads produce includes various Mushroom varieties, Sweet Potatoes and Chayotes. Please select a salads product from the list to learn more about what we can offer. If you do not see the product you are looking for, please contact our sales team who would be happy to assist. 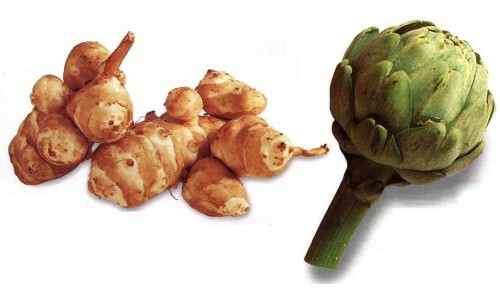 There are two types of Artichokes, the Globe and Jerusalem. Both have a sweet and nutty taste. Available in green, purple and white, the asparagus is considered a super veg due to the high levels of folic acid and vitamins it contains. 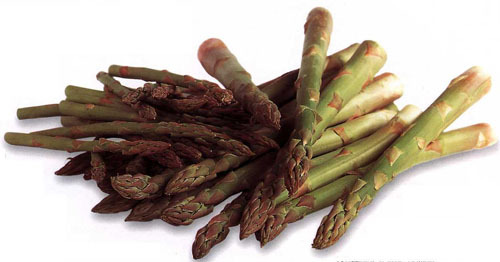 This low calorie vegetable is great for weight loss and detoxifying the body. 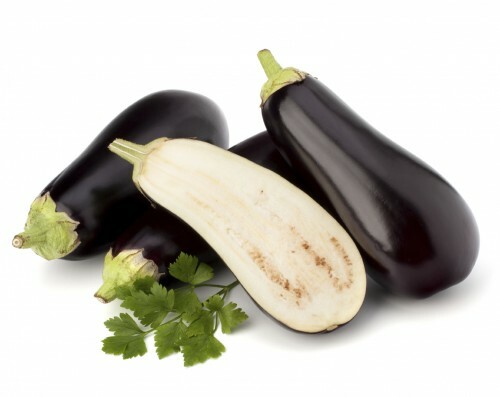 Aubergines, also known as Eggplant, are a large egg-shaped berry thought to have originated from India. They come in a wide range of colours, shapes, and sizes but the longer purple variety (as shown) is most common in Europe. There are 5 mainstream varieties of beans: Broad; Fine; Green; Flat; and Runner. 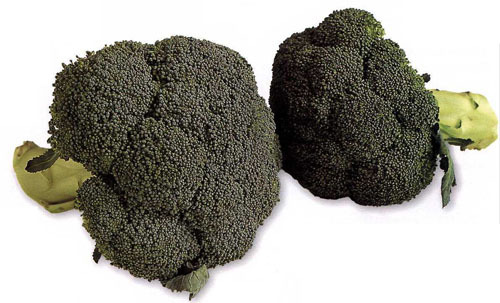 The two types of broccoli are Calabrese (heading) and Sprouting. Calabrese have densely packed heads while Sprouting variety is leafier with small looser heads. 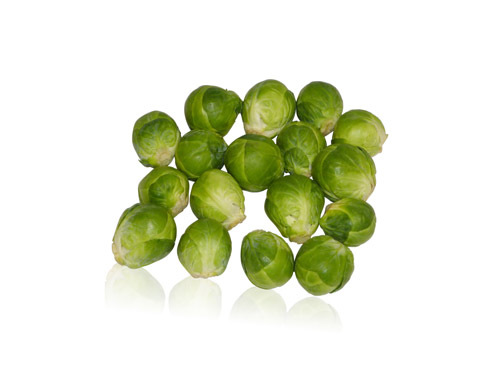 Brussels Sprouts are leafy green vegetables that look like miniature cabbages. They have a sweet-nutty flavour. 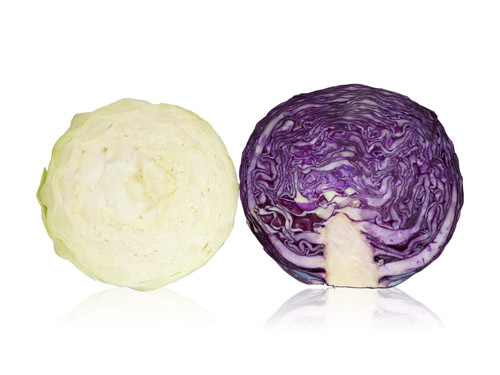 Red and White Cabbage are part of the brassica family and are perfect in salads to add some colour. From a taste perspective, there is no difference between the two. 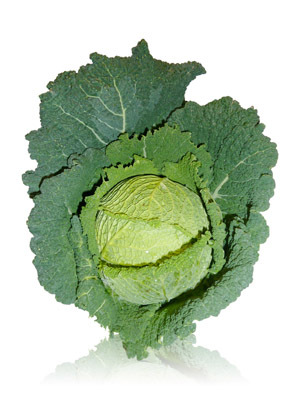 Savoy cabbage has a mild and sweet taste and is available year round. The leaves are a crinkled green colour. 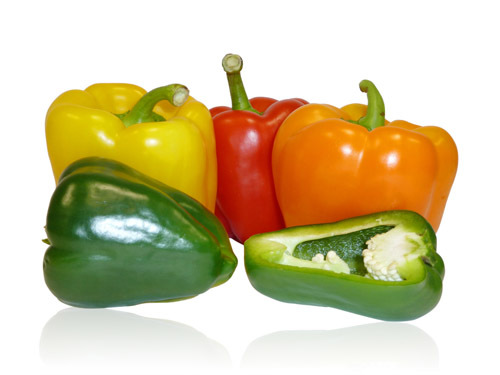 Capsicums are known by different names across the world including Bell Peppers. They consist of 4 thick-walled lobes and a tough green stalk. 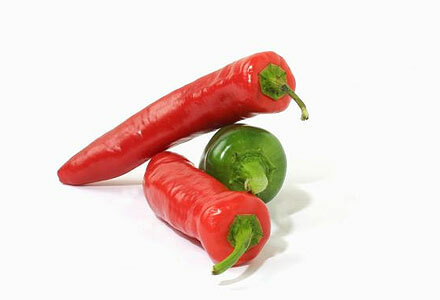 They are available in a wide range of vivid colours, with the Green having the mildest flavour. This tubular root vegetable can be found in an array of different colours. 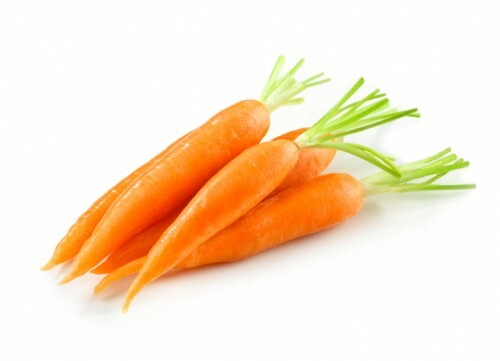 The beta-carotine it contains is essential for generating Vitamin A in the body. 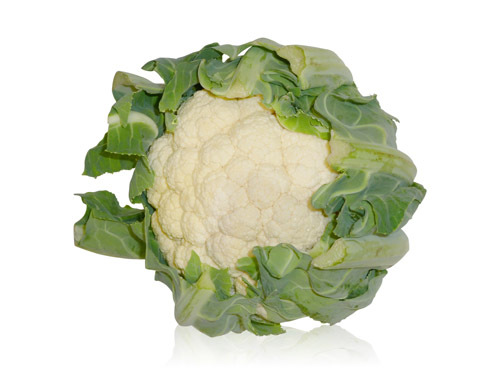 The cauliflower vegetable belongs to the Brassica family, but the white coloured heads are actually immature flowers that can be eaten in a variety of ways including raw. Celeriac is a root vegetable which tastes like a sweet celery with nutty undertones. The tough skin must be peeled before serving. 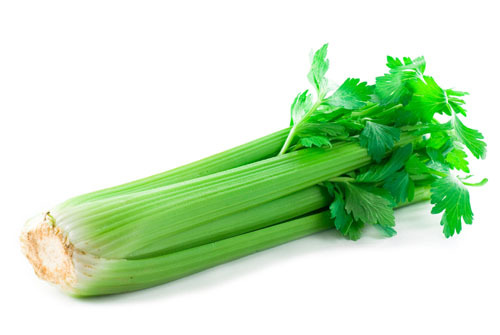 Celery is a refreshing crunchy vegetable that adds bite to any salad. Only the leafy stalks are eaten which are made up of mostly water. Celery is favoured in weight-loss diets as it is low in calories but contains a wide range of nutrients and dietary fibre. 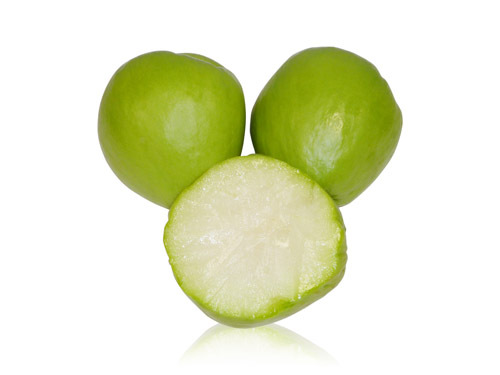 Cho Cho is a pear shaped vegetable native to Central America, with pale green skin. The white flesh is bland but pairs well with other flavours to add substance to any dish. A leafy plant ideal for salads due to the slightly bitter taste. These mild chillies from Netherlands are perfect for adding a bit of spice your meals for those not too adventurous with spice. This salad item is also known as Napa Cabbage or Chinese Leaf. It is a loose leaf cabbage originating from Japan. Corn on the Cob is the term used to describe a freshly picked ear of sweetcorn still attached to the husk. 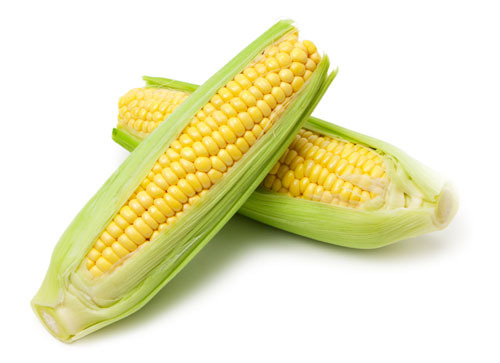 Sweetcorn is a variety of maize that is consumed as a vegetable rather than a grain. Baby Corn is like regular Corn, but harvested at an early stage of growth when immature, giving a milder flavour. 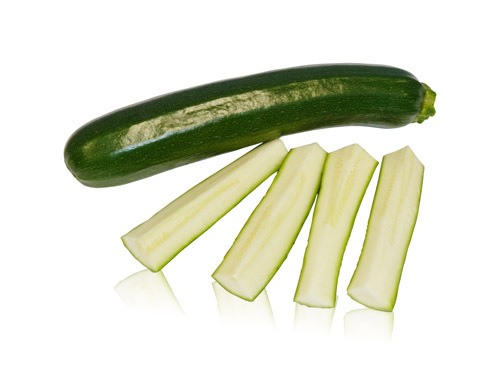 Courgettes are round vegetables found in an array of sizes. Cucumbers are the fruits of a creeping vine plant. They are harvested and eaten in the unripe stage, when the skin is green. 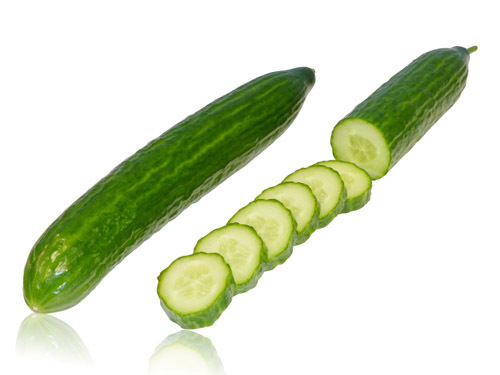 A ripe cucumber, which is yellow, is sour in taste and therefore not consumed. 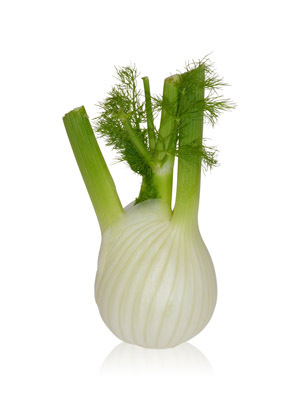 Florence Fennel is entirely eddible and is used to add a mild aniseed flavour to food. 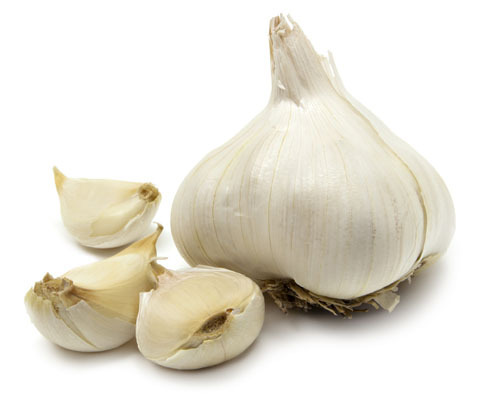 A garlic is a small bulb that consists of segments called cloves. It is these cloves that produce the pungent spicy smell which reduces once the clove is cooked. 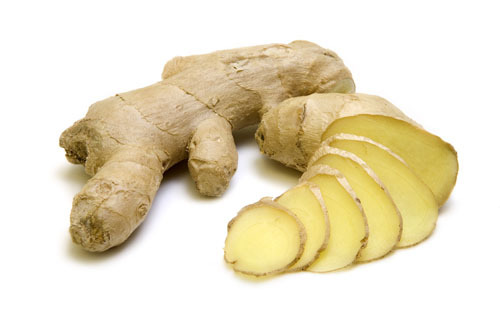 Ginger is a fiery root with rough beige skin and hard, juicy, pale yellow flesh. 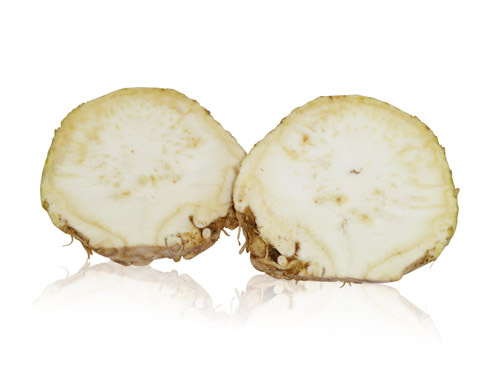 The juicy root has a sweetly pungent taste and a perfume-like scent that makes it suitable for sweet and savoury dishes. 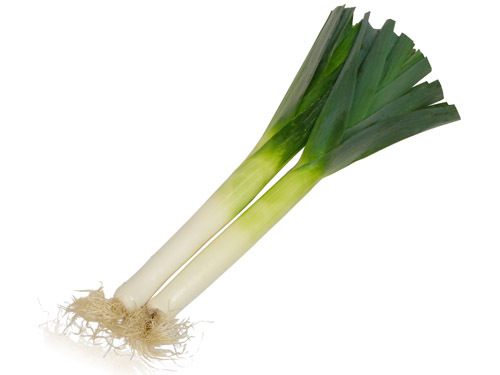 Leeks have a mild onion taste with a slightly sweet edge. Both the white stem and green leaves are edible making it suitable for a wide range of dishes. 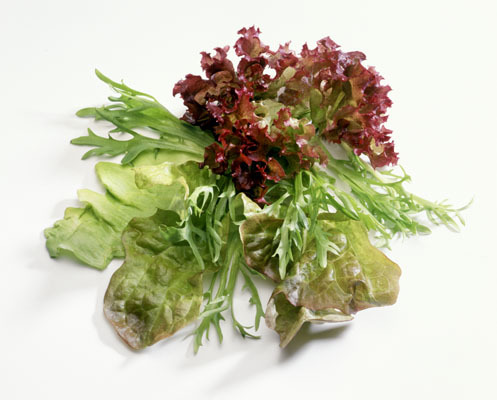 There are a variety of lettuces, each with their own unique flavour. 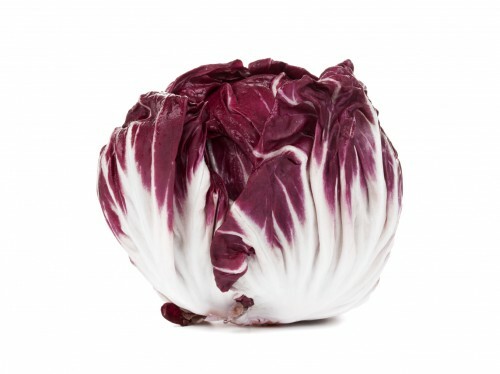 Examples include Lollo Rosso which has a bitter yet slightly nutty taste, Iceberg with no distinctive flavour yet crunchy texture, and Oak Leaf which has a sweet buttery flavour and texture. Mushrooms are a fungi, some of which are edible and good for us, whilst others are poisonous. 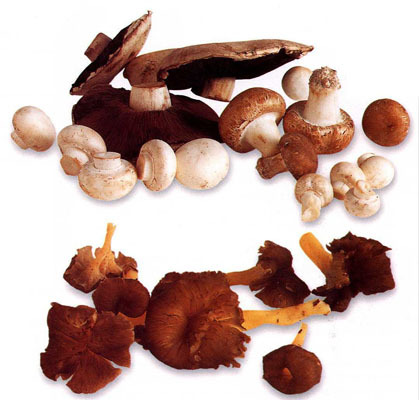 Popular varieties include Button, Portobello, Shitake, and White mushrooms. 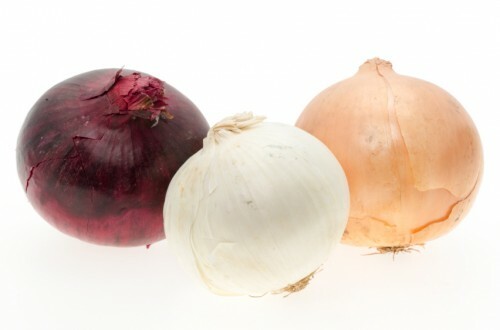 There are a variety of onions, each with their own distinctive flavour. 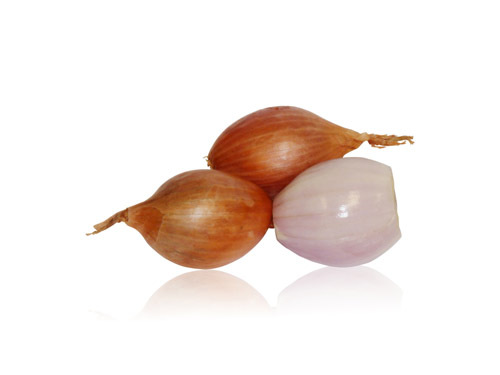 Spanish onions have a mild and sweet taste, whilst Red onions have a stronger flavour. Brown onions have a stong aroma and most suited to cooking. 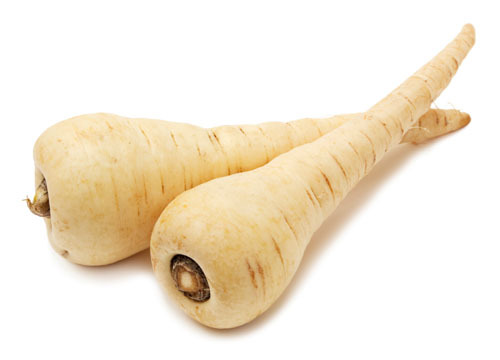 This tubular root vegetable is known for its cream sweetish flesh with a distinctive buttery sweet flavour. 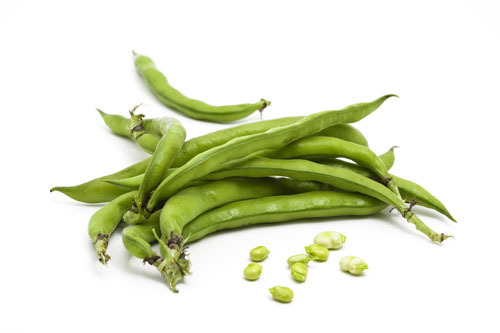 The pea is a quintessential summer vegetable grown in pods, which makes it naturally tender. Unlike mangetout, the pods are not edible as they are too tough to eat. 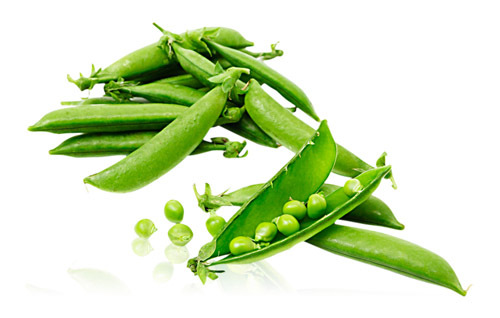 Baby pea varieties are known as Petits Pois. 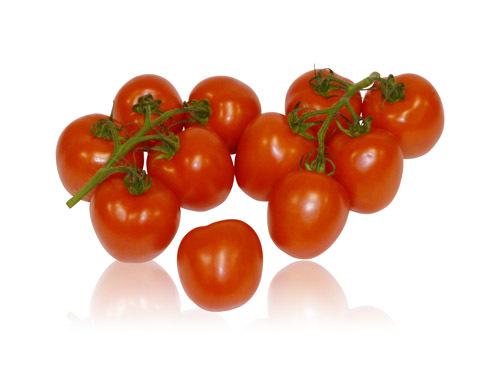 This egg-shaped Roma variety of tomato has fewer seed compartments compared to a traditional round tomato, and so is ideal for processing into pastes and sauces. In the UK, there are 9 main varieties of potatoes commercially available. Throughout the world, it is believed there are over 4000 varieties. Each has its own distinctive character, allowing a wide range of uses from salads to boiling or roasting. 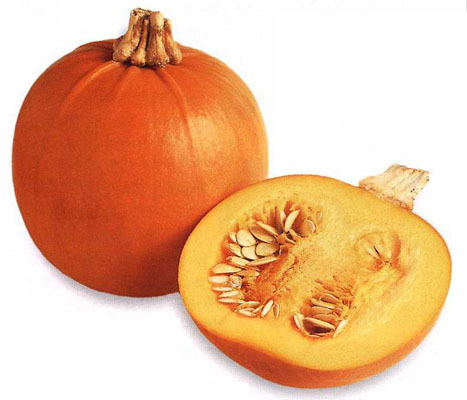 Pumpkins, part of the squash family, typically have a thick orange shell which is ribbed. Its taste can be likened to sweet potatoes and butternut squash. This round headed chicory has a slightly bitter taste with red leaves and white veins. This crispy, white fleshed vegetable has a slightly peppery and crunchy taste which compliments salads well when eaten raw. 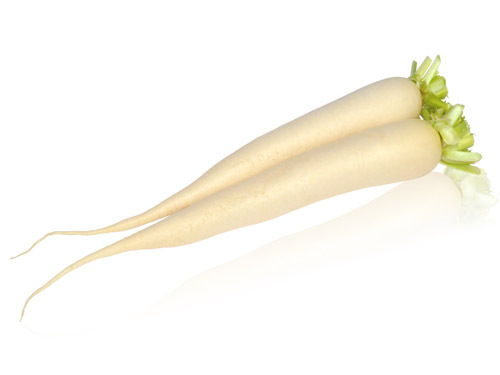 Mooli is a large white radish with a mild pepper flavour which can be grated and added to salads. When stored correctly, it has a shelf life of two weeks. 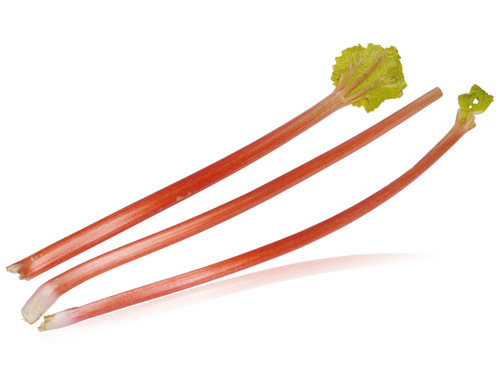 Rhubarb is a rooted vegetable which is prepared and eaten as if it were a fruit, and has a sweet-tart taste. Shallots are oval onions which have a distinctive yet milder flavour. 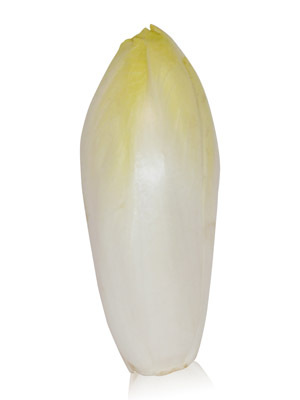 Banana Shallots, sourced from France, is oblong in shape with a distinctive aroma. 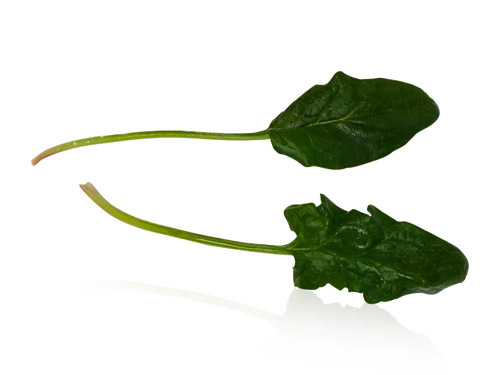 Spinach is a leafy green vegetable that can be enjoyed both raw in salads and cooked in meals. It should be cooked in a large quantity as its bulk reduces when cooked. A large winter vegetable similar to turnips in flavour. 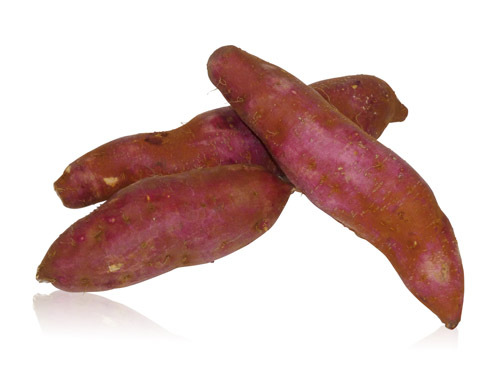 Sweet potatoes have a creamy texture and a sweet-spicy flavour depending on the colour of the flesh. Vine tomatoes are far more superior in flavour when compared to round tomatoes. As the tomato has ripened on the vine, it has a sweeter taste. 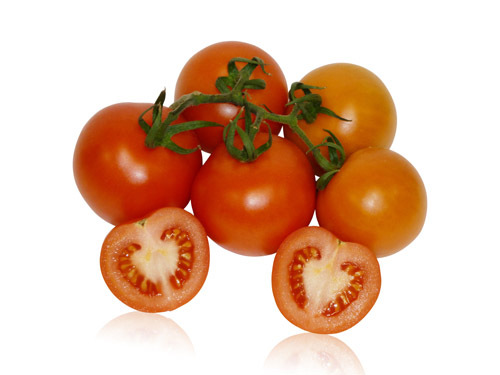 The Beefsteak tomato is the largest variety of tomato available and is best suited as a sandwich filler. It grows at the sides developing a ‘kidney-bean’ shape. Cherry tomatoes are the smallest variety of tomato available, and available in a range of colours in both a round and plum shape. 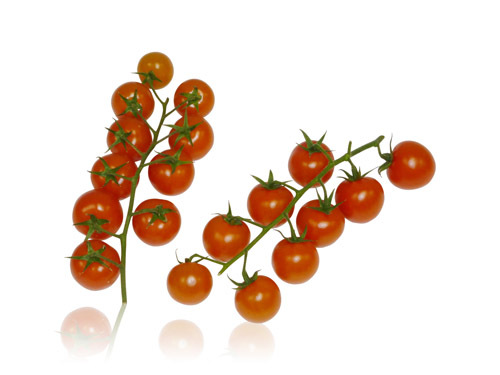 Cherry tomatoes are generally considered sweeter than round tomatoes.